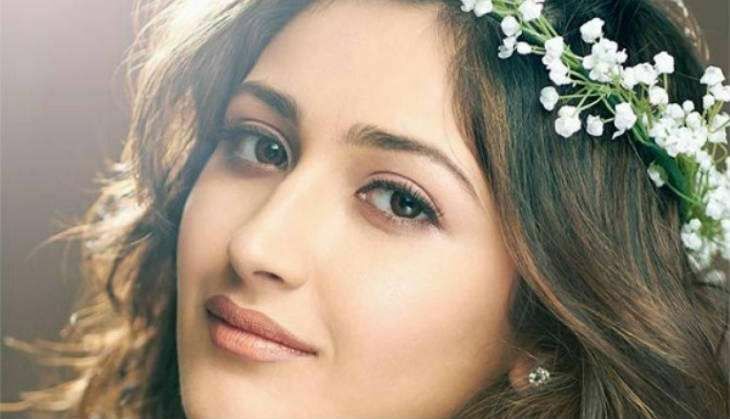 ​​Sayyeshaa Saigal's Bollywood debut, Shivaay, is slated to hit the screen on Diwali. Sayyeshaa, who will be seen in the lead role opposite Ajay Devgn in the ambitious adventure drama, has already bagged her debut Tamil film. The actress has been roped in for Tamil director Vijay's upcoming film. The untitled film stars Jayam Ravi in the lead. Cinematographer Tirru, who worked on Vijay's Kireedam and Suriya's 24, has been roped in as the cinematographer of the film. The music of the film has been composed by Harris Jayaraj. The film marks the third collaboration of Harris and Jayam Ravi after Dhaam Dhoom and Engeyum Kadhal. The trailer of Shivaay, produced and directed by Ajay Devgn, has gone viral across social media by garnering over 17 million views and 3 lakh likes on YouTube.